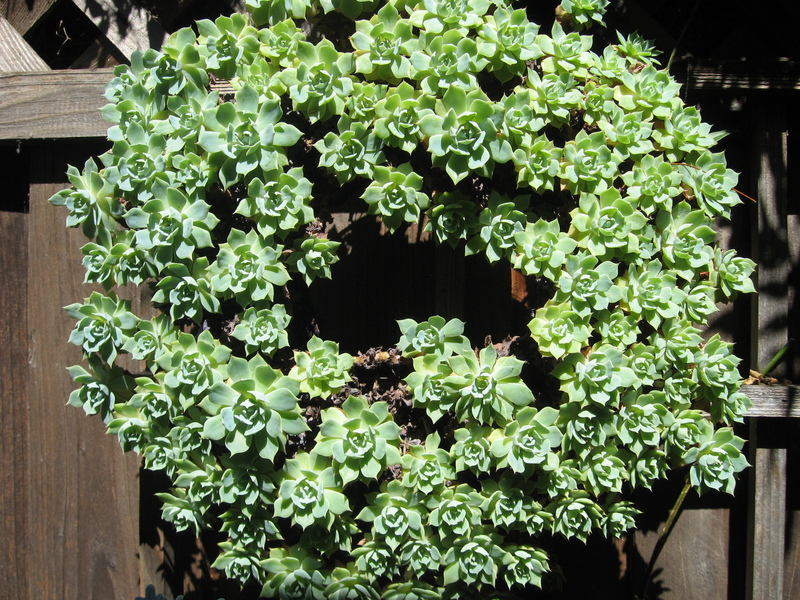 Succulents are so popular now, that you see them everywhere, where you would least expect it. I have bought some of my best ones from Wall Mart and Home Depot! 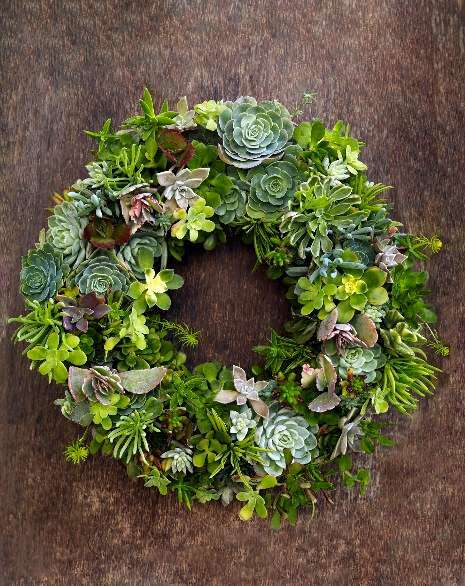 They are inexpensive and easy to care for, so are the perfect candidate to make your own living wreath, which at a florist would set you back by at least $100. The material cost for this wreath was around $45.00. 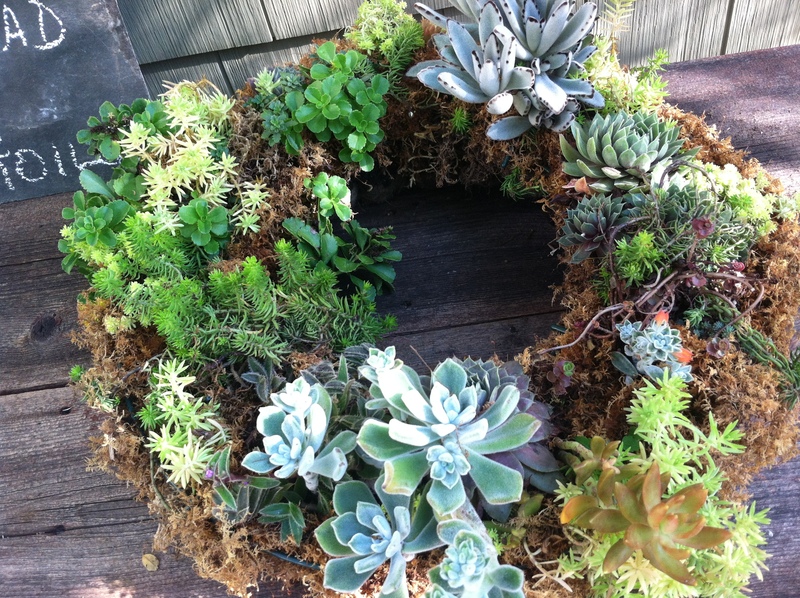 I keep my wreath outside in full sun in the summer, and place it on a tray in a sunny window in the winter. 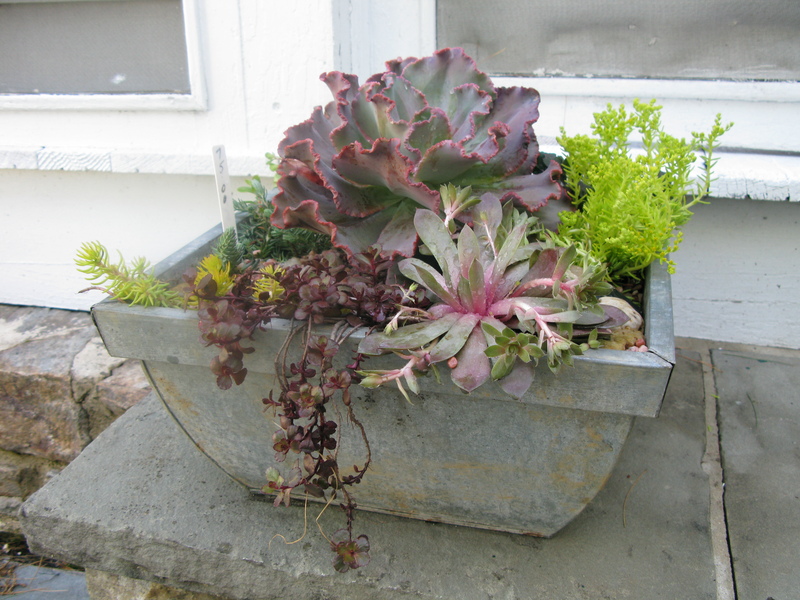 Water more sparingly in the winter, letting it dry out between watering. Simple is good. Try using one variety for a handsome wreath. 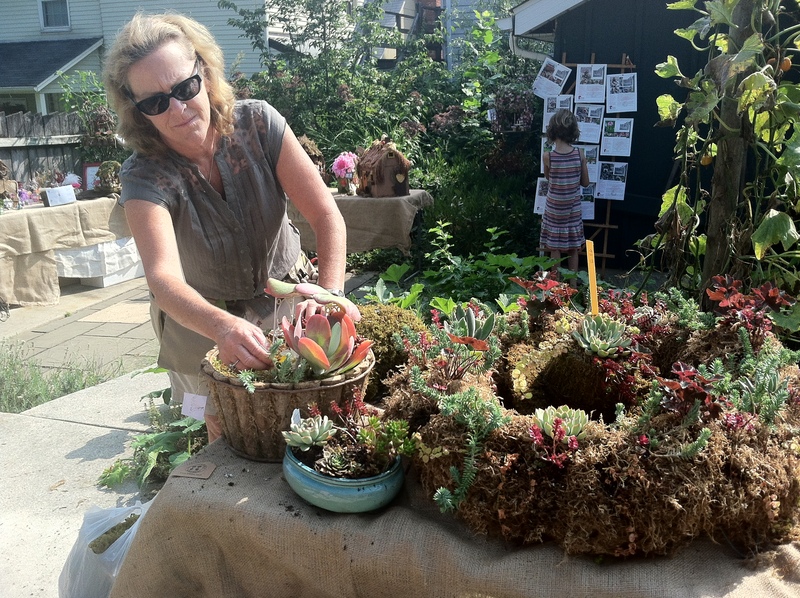 There are countless ways to use succulents. 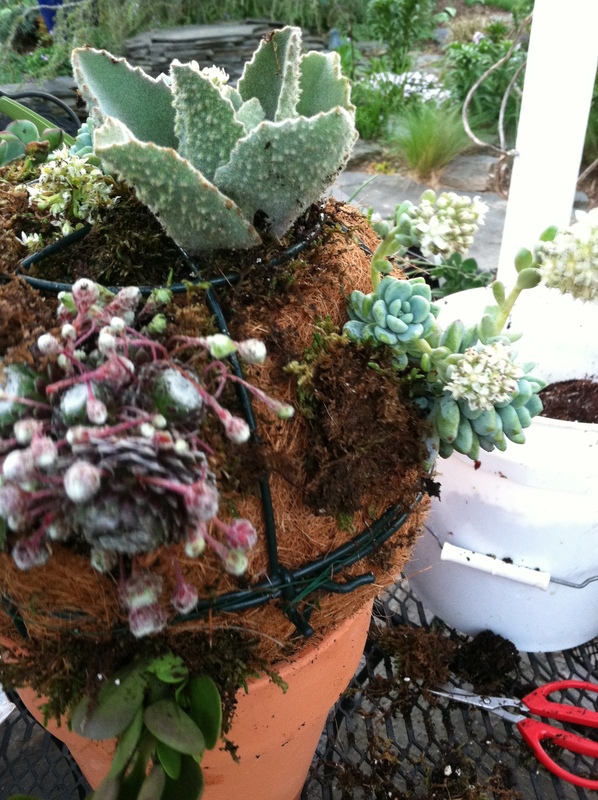 Go to http://thegardendiaries.wordpress.com/2012/04/30/transforming-a-patio-an-outdoor-living-space-that-looks-like-home/ to see my sphere planter. I love these. Great directions. 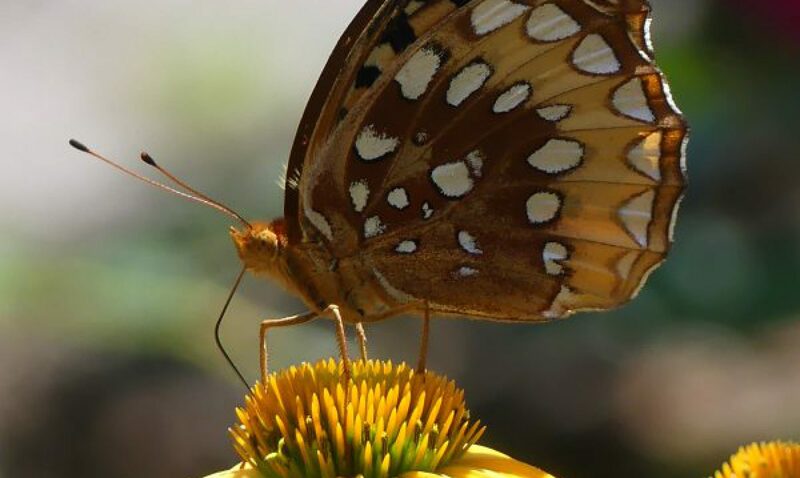 Wondered if they can survive cold temps outdoors? 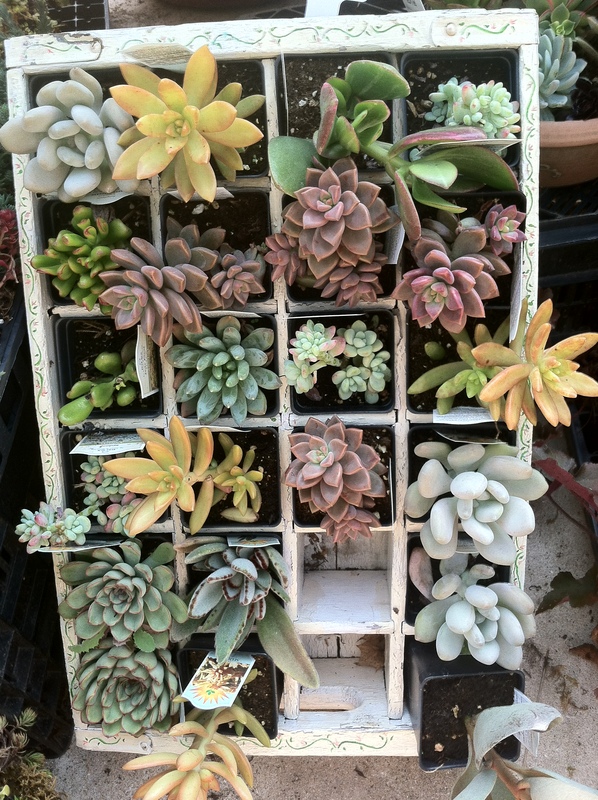 Only if you select cold hardy succulents. The hens and chick wreath pictured can. They all are really beautiful. It was wonderful of you to post the instructions and care. That is what makes people tentative about owning one, the care.